Aera Energy LLC (Aera) is one of California’s largest oil and gas producers, accounting for about 25 percent of the state’s production. With headquarters in Bakersfield, most of Aera’s production is centered in the San Joaquin Valley. 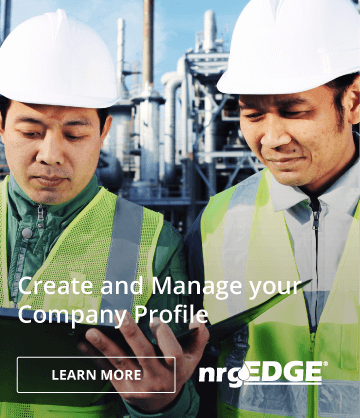 The company also has oil field operations in the L.A. Basin and in Ventura and Monterey Counties. Aera produces approximately 148,000 barrels of oil and 42 million cubic feet of natural gas each day and has proved oil and gas reserves equivalent to approximately 756 million barrels of oil. 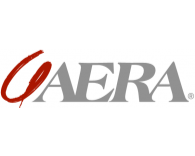 Aera is the number one privately-held oil and natural gas company in the nation.The work force needs of Aera are provided by Aera Energy Services Company (Aera Services), a Delaware corporation. Aera and Aera Services provide employment for more than 1,200 people and hundreds of contractor companies.The company, which began operating as Aera Energy LLC on June 1, 1997, consists of the California onshore and offshore exploration and production (E&P) assets previously operated by CalResources LLC (a former Shell Oil Company affiliate), Mobil Exploration & Producing U.S. Inc. (now an Exxon Mobil Corporation affiliate), and ARCO.Today Aera is jointly owned by Shell and ExxonMobil and is operated as a stand-alone company through its own board of managers (directors). The California-based refining, retail petroleum marketing and pipeline operations of Shell and ExxonMobil are not included in Aera.